With just four years under its belt, Expensify has 950,000 users across 140,000 companies who combined submit in the region of $2 million expense reports to be processed each day. 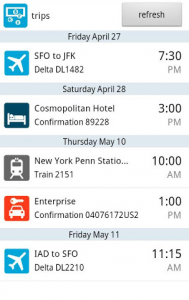 This is most certainly testament to this app’s popularity, but a great new ‘trips’ feature has turned Expensify into the perfect companion for business travellers. Expensify allows users to keep track of everything they have spent, importing expenses and receipts directly from accounts and cards, including image capture for receipts using SmartScan, and turns all of this into PDF expense reports that can be filed online. The interface is intuitive and the functionality has been described as ‘unnervingly impressive’. Business travellers will find the many simple to use functions perfect for logging time and money spent practically priceless, and the sync function that automates expense tracking makes filing expenses more or less effortless. 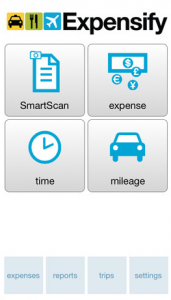 The clever SmartScan feature doesn’t just log an image of your receipt, it actually reads the image and fills out expense details on your behalf – no manual input needed! 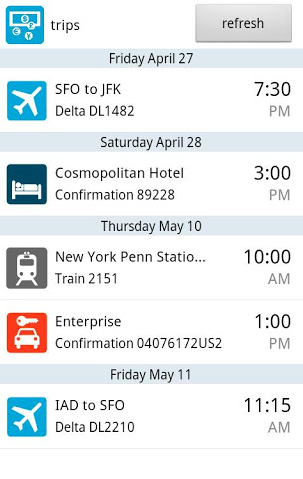 The new Trip feature enables business expenses to be submitted for individual trips. Need to claim mileage? 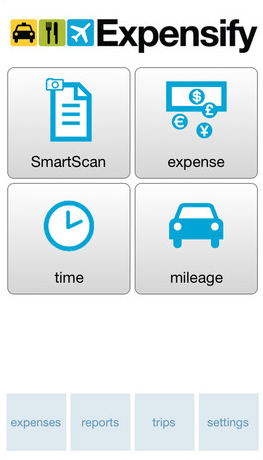 No need to work it out yourself, Expensify uses a GPS tracker to add billable expenses such as vehicle wear and tear or time to your expenses. Generally speaking users report that Expensify is quick and easy to use, intuitive, time saving, efficient… you get the picture. On the downside, some feedback has said that the tablet interface is less than impressive and that the SmartScan feature is prone to glitching. This entry was posted in travel apps on February 28, 2013 by worldwideinsure.